U.S. banks registered a record profit in the second quarter of 2017. While the quarterly results were largely positive, the regulatory environment, especially for community banks, remains challenging. The number of community banks continued to drop as a result of consolidation or failures. The total earnings of banks reached $48.3 billion, marking a nearly 11 percent rise from a year earlier. High growth in interest income was the key driver of strong results as the banks have continued to benefit from recent Federal Reserve rate hikes. The average interest margin for the industry was 3.22 percent compared to 3.08 percent a year ago, according to a Federal Deposit Insurance Corporation (FDIC) report released on Aug. 22. That means banks have passed higher borrowing costs along to customers, but delayed adjusting their interest rates on deposits after the Fed hikes. Nearly two-thirds of the banks reported a yearly growth in the second quarter, while only 4 percent recorded a net loss. The key to success in banking is the steady growth of GDP and employment, Parsons said. “Banks will struggle if the economy struggles. Right now, things look pretty good,” he said. Despite strong earnings, loan growth continued to slow for a third consecutive quarter, according to the FDIC report. Loan balances rose 3.7 percent, compared to a nearly 7 percent increase a year ago. It is the slowest growth in several years. However, this slow growth helped banks to maintain their loan quality. “It indicates that credit quality for the industry is likely to remain pretty strong for the foreseeable future,” Parsons said. Banks get in trouble when loans, for a sustained period, grow at a much faster pace than the real economy, he said. Hence, a few years ago, fast loan growth was a big concern for the sector. U.S. banks started to put the brakes on loans in 2015, when the regulators started expressing concern about the pace of loan growth, he said. Wells Fargo, for example, saw a drop in its loan book in the second quarter compared to the first quarter, as the bank started to cut back on riskier auto loans. “It has been a gradual tapping of the brakes, and now it is proving to be beneficial to the overall profitability and health of the overall economy,” Parsons said. While the industry is healthy and robust, the community banks are still struggling under Dodd-Frank, a set of banking regulations enacted by the Obama administration in 2010. “Big market-share gains coming out of the financial crisis went to the big banks, and that’s what we’re still seeing,” Parsons said. Over the years, small U.S. banks have lost their ability to compete with the larger banks due to the burden of regulatory demands and capital requirements that increased their costs. “Compliance costs helped push 62 smaller banks to merge or sell in just a three-month period,” James Chessen, chief economist of American Bankers Association, stated in a press release. “Not a single new bank started this past quarter, which is shocking in a growing economy and drives home the need for Congress to enact common-sense reforms to ease the burden on banks,” he said. The Dodd-Frank Act was designed to avoid a repeat of the 2008 financial crisis. But it failed to serve its stated purpose, according to experts. The legislation, which aimed to end the “too big to fail,” has instead hurt small banks, small businesses, and consumers. 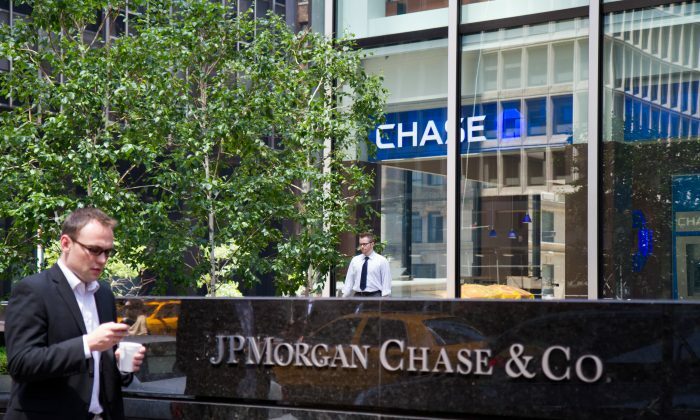 The largest U.S. bank, JPMorgan Chase, for example, reported $26.5 billion in profits for the 12 months ending June 30. That’s the most profitable year for a company in the history of banking, according to Bloomberg. Meanwhile, the number of community banks dropped in recent years as a result of consolidation or bank failures. 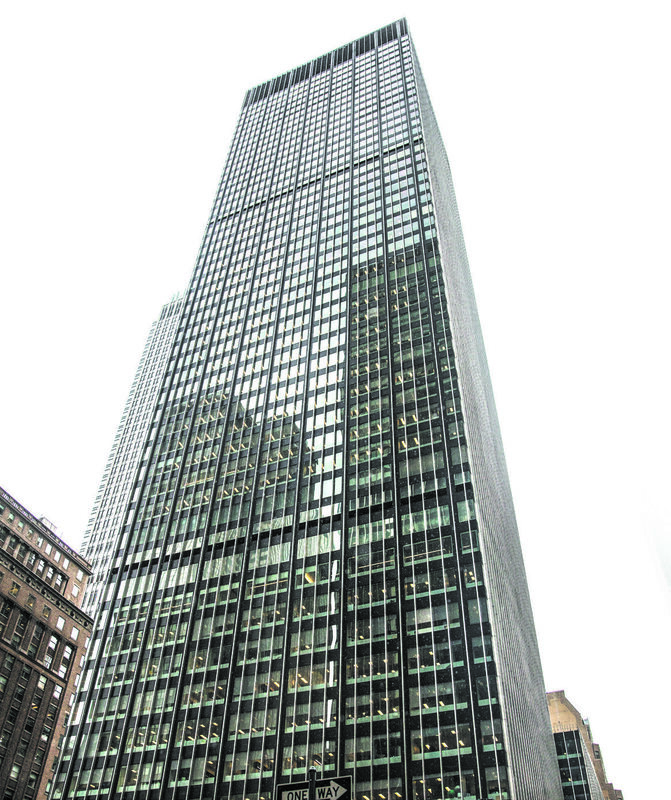 More than 900 banks have merged or failed in the last three years, according to Parsons. President Donald Trump has pledged to dismantle the Dodd-Frank Act.